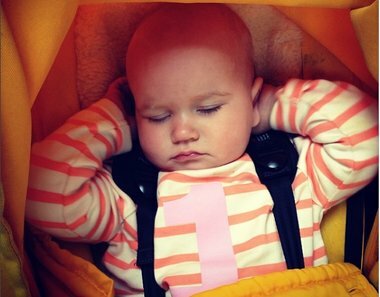 Our digital marketer Jo Galvin has just celebrated the first birthday of her youngest and she’s been thinking about the books she can’t wait to explore in the year ahead. With that in mind, here are her five top picks for first-birthday book gifts. An irrefutable classic that you’ll be reciting off by heart before their second year is out. You might want to start with the board book, as those finger sized holes on each page are asking to be poked and pulled. 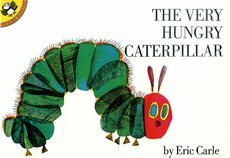 Plus, the gentle learning of numbers, days of the week, and not to mention metamorphosis are not to be ignored! Take your pick from this seemingly limitless range. Whatever their favourite animal, you’ll find it here. The touch and feely bits, the repetitive text and the sturdy format appeal equally to toddler’s hands, as well as their minds. 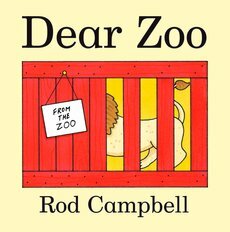 The combination of lift the flaps, favourite animals and a reassuringly repetitive text rightly make Dear Zoo the classic it is. They’ll quickly come to know who is hiding under each flap, thereby giving you the chance to hilariously suggest alternative animals – much to their amusement. 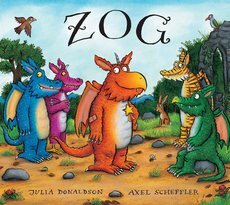 The world of Julia Donaldson awaits, with her trademark verse and glorious illustrations by Axel Scheffler. Whichever book you start with, you’ll be onto a winner. The brand new Zog and the Flying Doctors, featuring the plucky Princess Pearl, might well be our new favourite. Can you spy Tom Thumb? 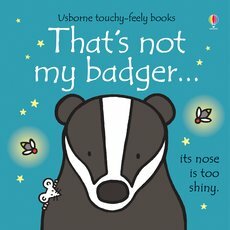 The ideal introduction to all their nursery rhyme favourites, told in wonderful rhyme alongside beautifully detailed seek-and-find illustrations. 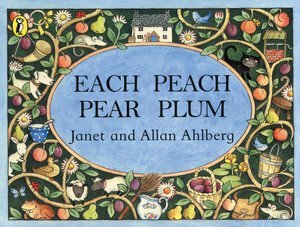 This beloved classic won the Kate Greenaway Medal in 1978 and it hasn’t aged one bit. For a limited time only, you can get all five of these brilliant books for just £20. Click here to shop now. In our second post in the Top 100 series, discover the top picks for children ages 5-7.